1959 was an extremely influential year. This project brings some of the best and most famous modern jazz recordings alive 60 years on. 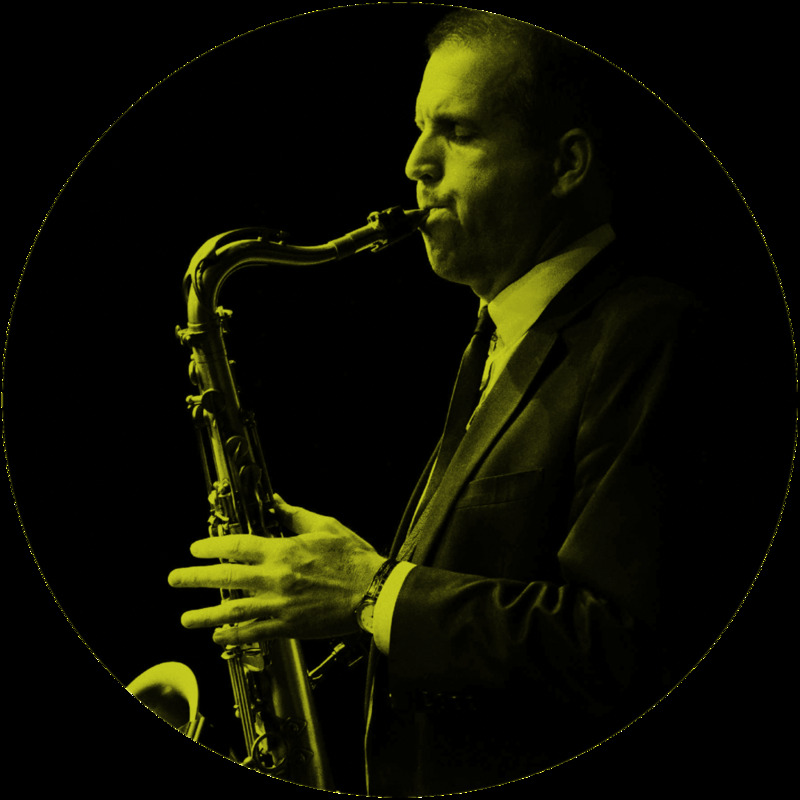 Expect to hear tunes like So What by Miles Davis, Giant Steps by John Coltrane and Take Five by the Dave Brubeck Quartet. Neil Maya has played many rural gigs over the last decade and delivers high quality music for all ages. He’ll be joined by some of the finest musicians working in the South West today.